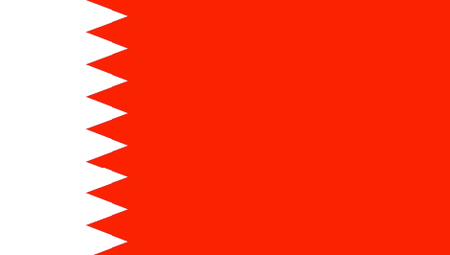 Bahrain, which is made up of some 30 Persian Gulf islands, has prospered for millennia as a center of trade. 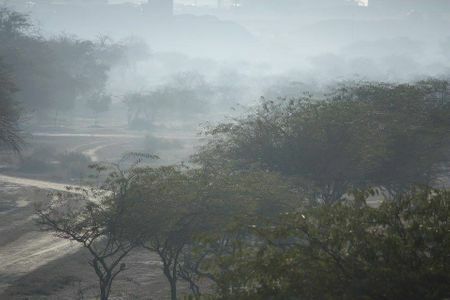 It costs a lot to build and maintain a grass course, but the country's oil wealth makes almost anything possible, and Bahrain has demonstrated its openness to Western sports by hosting the yearly Bahrain Grand Prix. 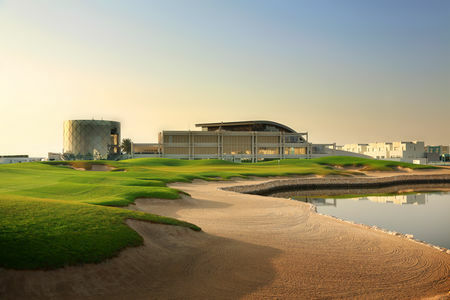 There are now two courses here and the Royal Golf Club (formerly the Riffa Golf Club), features turf greens and fairways and even floodlights. The original layout was by Karl Litten, who put his knowledge of desert golf to good use, and in the late 2000s this course was reworked by Colin Montgomerie's European Design firm when the club was acquired by its current management. The 18-hole championship course is now the focus of the exclusive Riffa Views development, and it has proved to have what it takes to attract tournament play, hosting the Volvo Golf Championship on the 2010 European Tour. Visitors can deepen their understanding of this fascinating country with a visit to the Bahrain National Museum in the capital of Manama a half hour to the north, where the treasures of thousands of years of history are on display, or to the exciting Bab el Bahrain market, where everything from artisanal fabrics to gems and spices is on display.